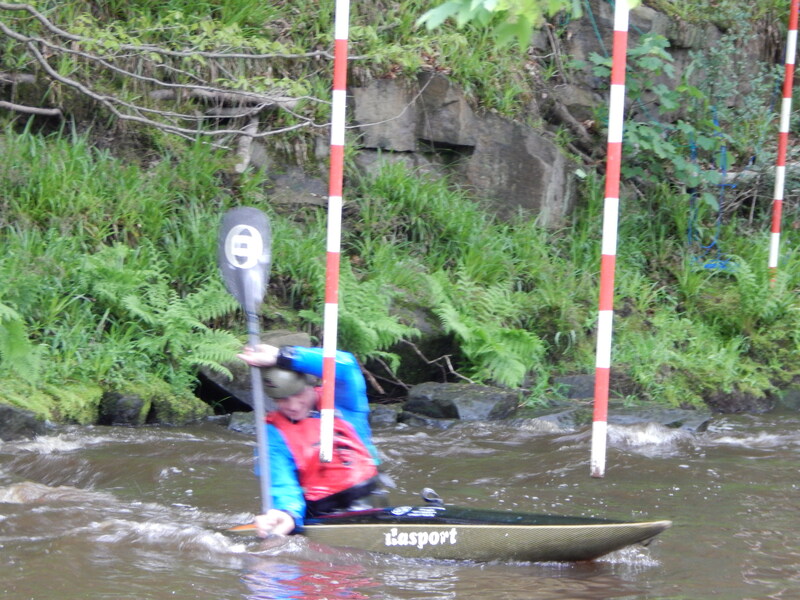 Yorkshire Slalom training at Oughtibridge. Aimed at Div 3 and 4 paddlers. If you are unsure whether a training venue is suitable for you, please discuss this with your club coach.